Communities of faith have long played an important role in the implementation of development programs administered by the United Nations and its respective agencies in developing countries. The majority of the world’s peoples are adherents to a faith tradition, so faith-based organizations are important potential partners. Within the past several years, the United Nations has made major shifts in acknowledging partnerships with faith communities which include the creation of the International Recognition of Day of Vesak, the Tripartite Forum on Interfaith Cooperation for Peace, Alliance of Civilizations, and the World Interfaith Harmony Week. 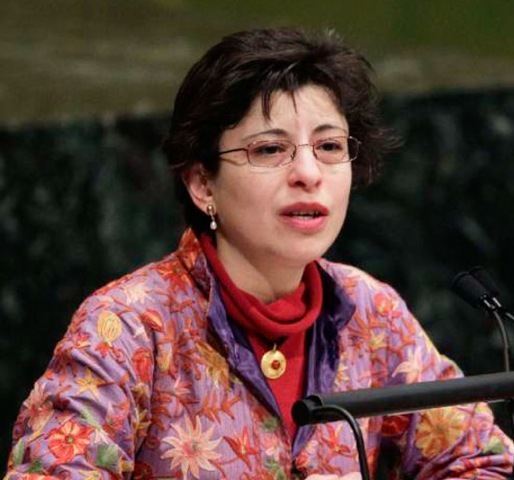 Dr. Azza Karam, Senior Cultural Advisor to the United Nations Population Fund, discusses her assessment of the role of faith with the United Nations, and its strengths, as well as challenges. accumulated with the year to assist improve group efficiency. « Is Religion Good for Women?